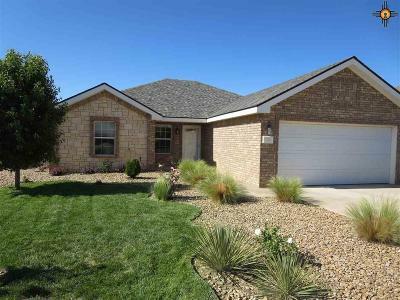 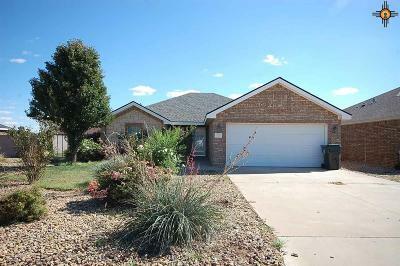 Priced to sell this is a beautiful 3 bed 2 full bath, new, modern home close to Cannon AFB. 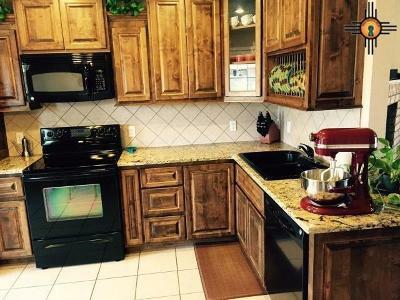 Gorgeous custom kitchen cabinets, granite countertops in kitchen and bathrooms. The kitchen, laundry room and bathrooms have matching custom cabinets. 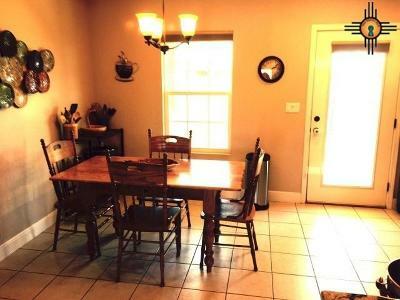 All three bedrooms are oversized. 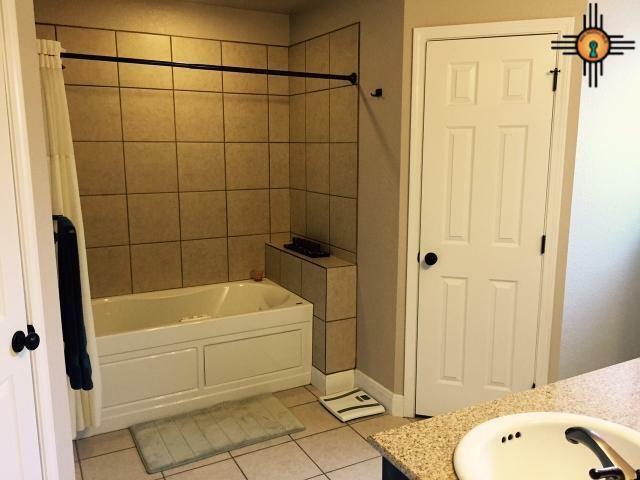 Master bedroom has double sinks and his and hers walk in closets separated by a Jacuzzi tub. Both bathrooms have upgraded bronze fixtures. 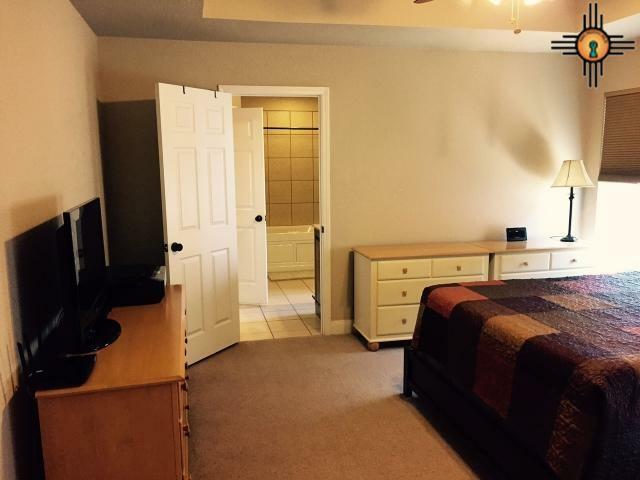 Ceiling fans are in every room and the master bedroom and living room have tray ceilings. 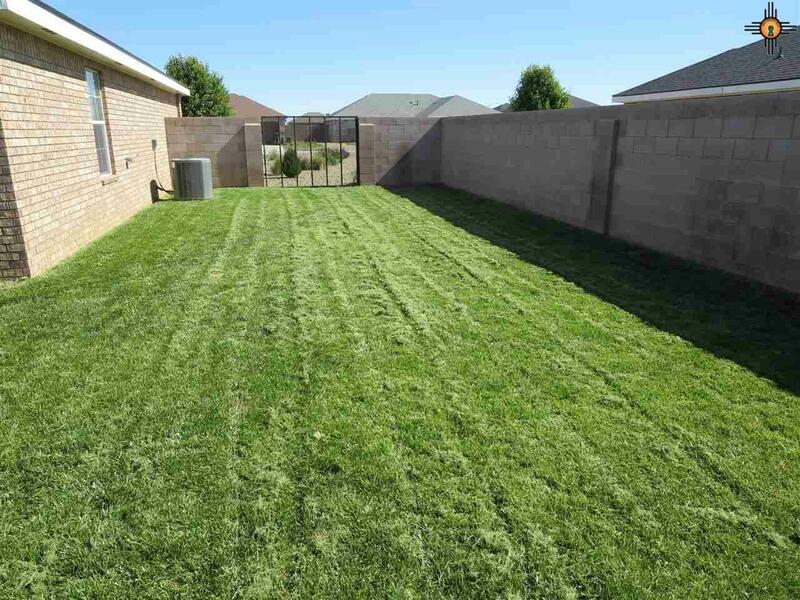 Front yard is zero-scaped, all grass backyard. 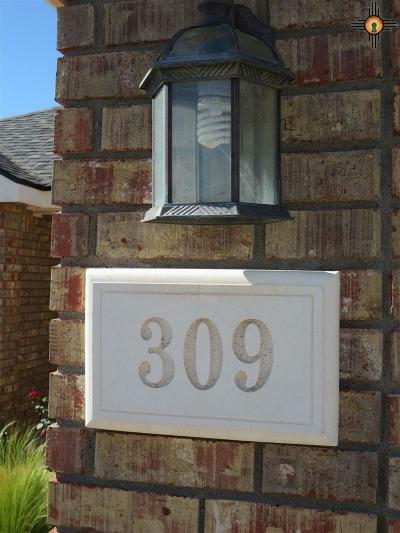 Located in desirable Almond Tree Ranch subdivision this home is sure to please.Walking distance to Hillcrest Park, Zoo and Splash Pad, Clovis Community College and the Clovis Civic Center. This home comes with a new impact resistant (against hail) roof with a 50 year transferable warranty. An added bonus are black out blinds in each room, good for shift workers and great for privacy. 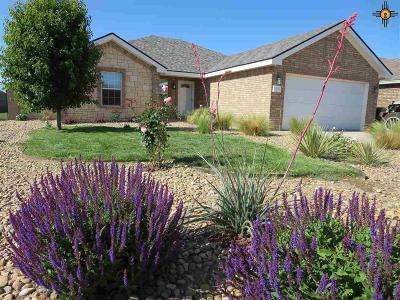 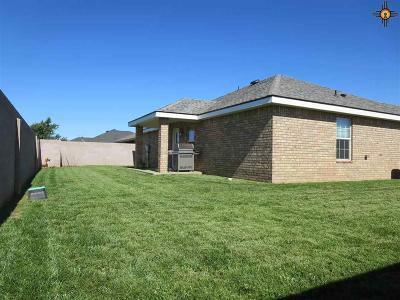 This home is turnkey and ready for you to move in!